How can I Prepare to Work from Home? Working from home is often easier to do if there is a quiet place the worker can go to and complete tasks free from distraction. 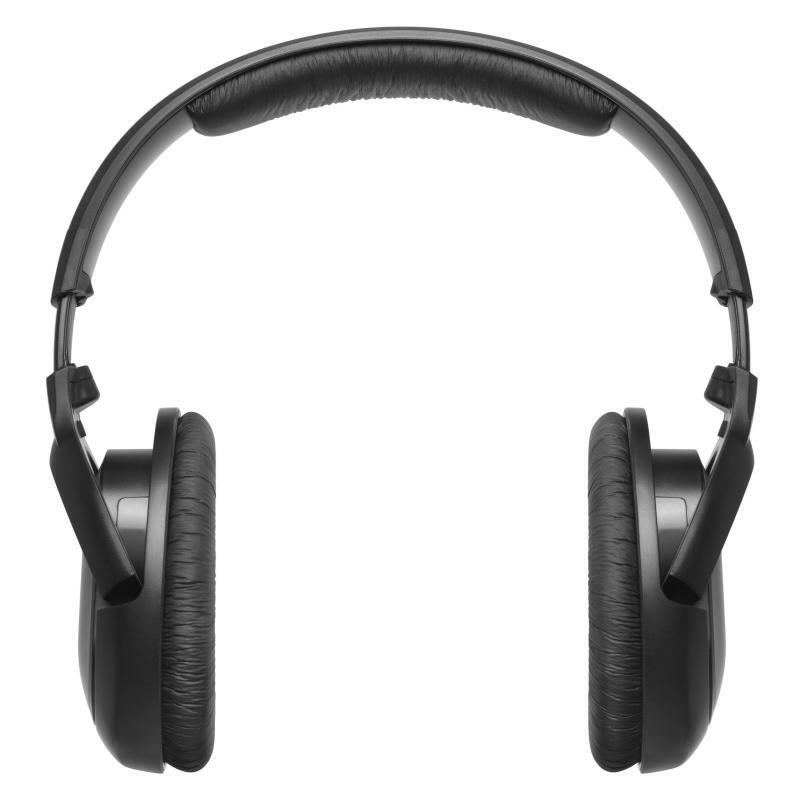 Noise canceling headphones might be needed when working from a noisy home. A remote worker works out of his home. Taking a brisk walk during the day may help productivity during working hours. Family responsibilities might get in the way of work at home. 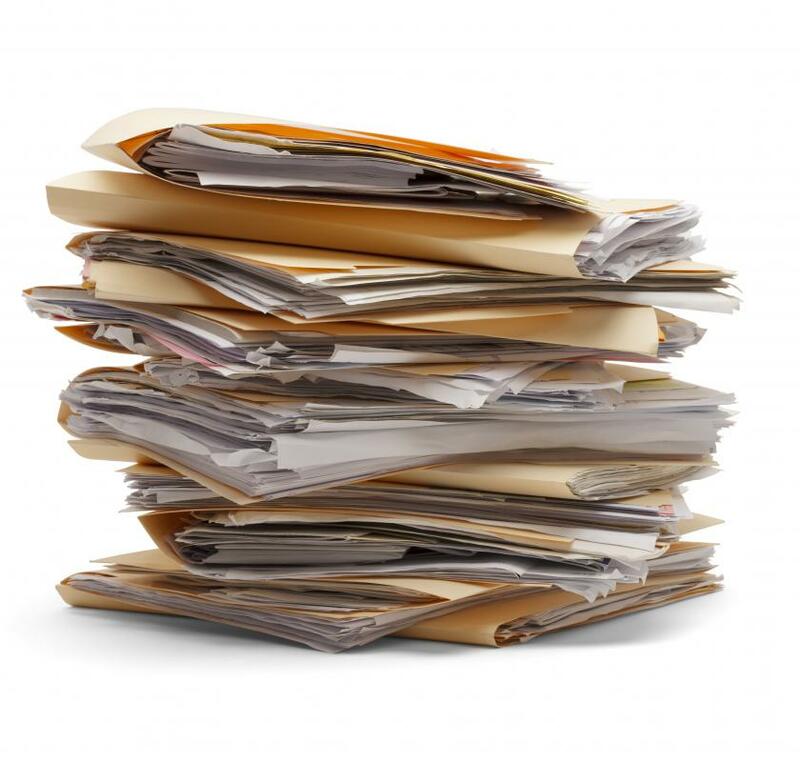 Employees working from home may have company paperwork to manage and store. Self-discipline is a key to successful working from home. Having a dedicated work space or office will help you keep focus. 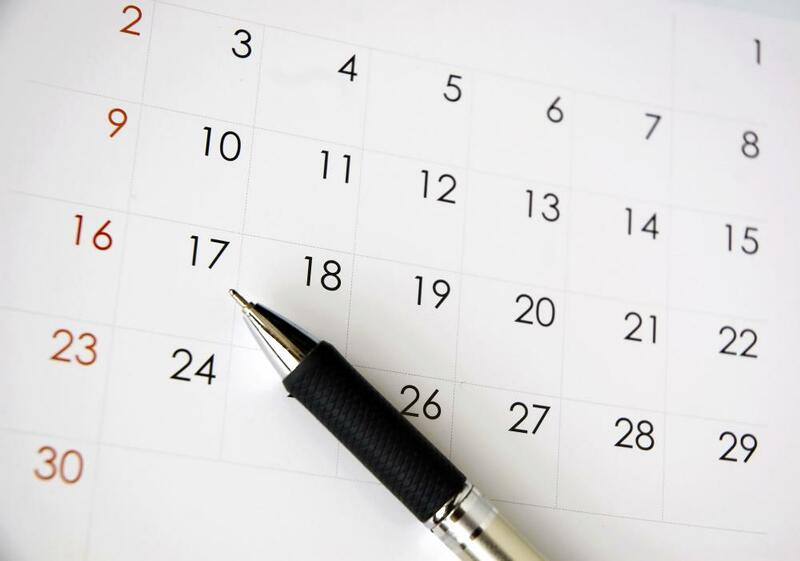 Calendars can help people stay organized while working from home. For many people, having the opportunity to work from home seems like an attractive alternative to their daily commute, but those who work from home on a regular basis say that there are some significant trade-offs and sacrifices which must be made. Telecommuting has become increasingly popular in recent years, but preparing to work at home requires more than simply setting up a satellite office or uploading files to a company's server. Working at home can be a complete change in professional and personal lifestyle. In order to work from home effectively, there must be a clear delineation between professional workspace and personal living space. A spare bedroom, den or utility room can be converted into a home office or workshop, but it must be recognized as a professional area by all family members. The workload for employees who work from home is not necessarily lighter than the workload for employees in a centralized office. You must establish times when you are clearly 'at work' and not to be disturbed by other family members. It can be very easy to become distracted by personal events going on around you during work hours. Another way to prepare to work at home is to invest in office, communication and storage equipment. Many telecommuters who used to work in an office environment may not even realize how many amenities are missing in a home office. There may be no copy stations with fax machines and printers in your spare bedroom. Important company documents and other paperwork must be stored somewhere. Internet connections may need to be upgraded and specialized equipment may need to be professionally installed. Once logistics and workspace issues have been dealt with, there are other considerations when you decide to work at home. While the idea of working in a pair of jeans and a T-shirt has its appeal, you may begin to feel isolated from the company and the interpersonal dynamics of a busy office or workshop. There is some truth to the expression 'out of sight, out of mind', and you may have to take steps to remain on the company's radar. 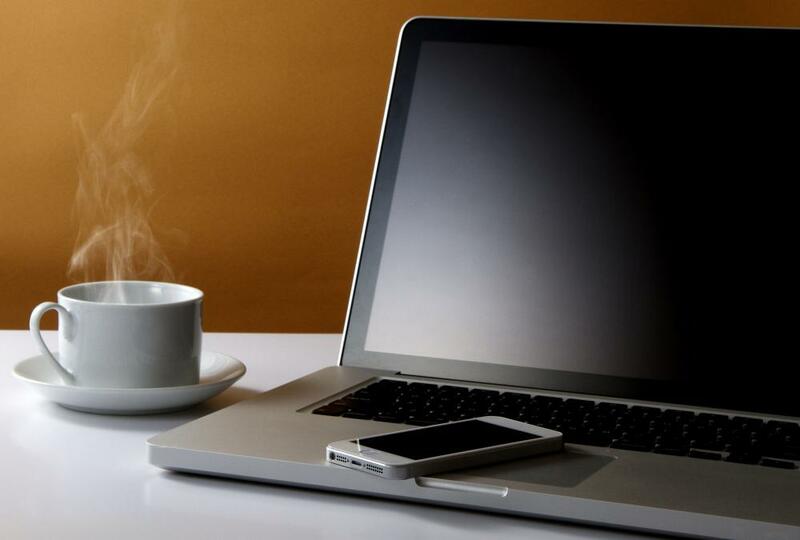 When you work at home, you often end up trading social and professional interaction for privacy and financial savings. You may want to visit the main office from time to time in order to stay abreast of current developments and changes. One very important consideration when choosing to work from home is self-discipline. Regular office workers may be tempted to spend a few extra minutes on a coffee break or take an extended lunch, but supervisors may keep such activities to a minimum during work hours. When you work from home, you may not have such restrictions. A ten minute coffee break could easily become a half-hour phone call with your best friend. There is no timeclock or lunch whistle when you work at home. In order to telecommute or run an independent business from home, you need to develop enough self-discipline to avoid all of those tempting time-killers throughout the day. Which Country Works the Most?